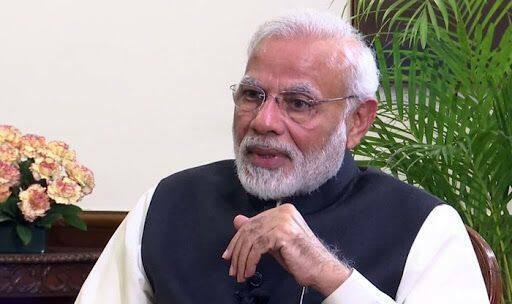 PM Modi said that lawyers of grand old party were creating obstacles in the Supreme Court. The matter is slated to be heard by the Supreme Court on January 4. Petitions have been filed in the Supreme Court for day-to-day hearing in the case. Notably, time and again the opposition parties had accused the saffron party of raising the Ram Temple issue only at the time of elections. Last year, Shiv Sena had demanded a triple talaq-like ordinance should be passed by the Narendra Modi-led government for the construction of Ram temple in Ayodhya. Earlier, a three-judge bench, by a 2:1 majority, refused to refer to a five-judge constitution bench the issue of reconsideration of the observations in its 1994 judgment that a mosque was not integral to Islam. The matter had arisen during the hearing of the Ayodhya land dispute. As many as 14 appeals have been filed against the high court judgment, delivered in four civil suits, that the 2.77 acres of land be partitioned equally among three parties — the Sunni Waqf Board, the Nirmohi Akhara and Ram Lalla.